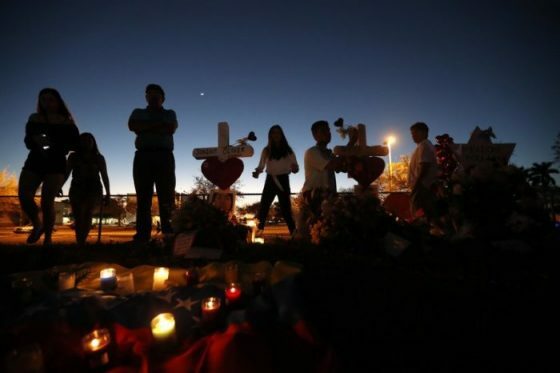 In the wake of the shooting at Marjory Stoneman Douglas High School in Parkland, Florida, last week that claimed the lives of 17 and wounded 15 more, several movements are springing up. All of them have teenagers as the leaders of the groups. But those aren’t the true instigators… the organizers. The same radicals behind the Women’s Marches are behind these groups and they are rabidly anti-gun, anti-NRA and anti-President Trump. 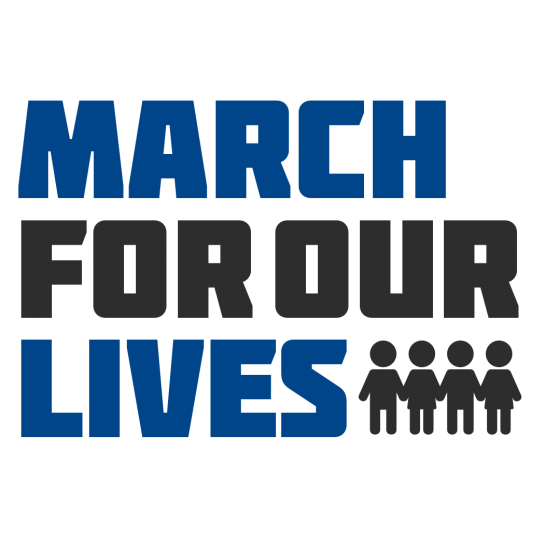 The biggest of these groups is the #Enough National School Walkout scheduled for March 14th, 2018. It’s scheduled to begin at 10 am in every time zone and last for 17 minutes — one for each victim who lost their life in the massacre. The radical Women’s March Youth Empower group are the organizers behind much of this. They are sponsored by groups such as: Rock The Vote, Teen Vogue, Peace First, Rise To Run, The Gathering For Justice and Justice League NYC. They are sponsored by the Women’s March Network. Women’s March EMPOWER is also supported by Emerge America and Women’s Media Center. Statement to CNN: “My message for the people in office is this: You’re either with us or against us,” Cameron Kasky, a junior at the high school and organizer, told CNN on Sunday morning. “We are losing our lives while the adults are playing around.” The leftist media had all these kids on the morning talk shows yesterday and are promoting them for all they are worth. “So what do you say to the NRA?” CNN’s Alisyn Camerota asked student activists Emma Gonzalez and David Hogg on Monday morning. “Um, disband. Dismantle,” Gonzalez replied. “And don’t make another organization under a different name,” David Hogg said.